Over the past 20 years, Harris has steadily developed his as one of the finest vocalists of his era. 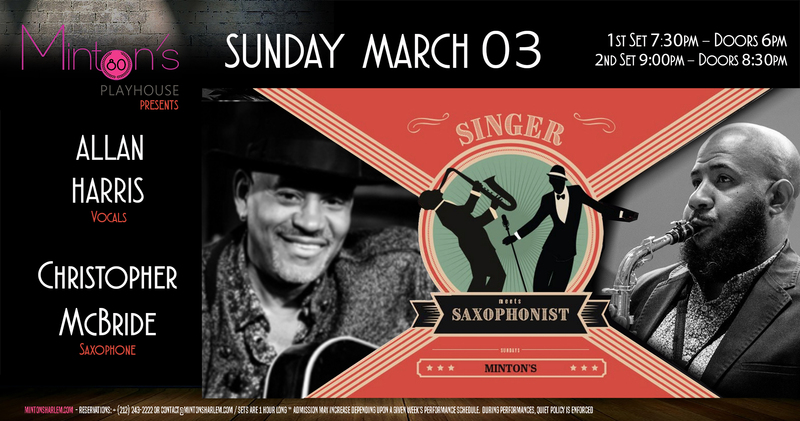 Brooklyn-born and Harlem-based, he has forged his sterling credentials through his ten previous albums, covering a broad range of contexts, all netted together within the rich territory of the jazz tradition. In addition to his recordings, he has performed on a worldwide stage that has taken him to prestigious international festivals and halls in Europe, the Middle East and Asia, as well as the 2012 Olympics in London. 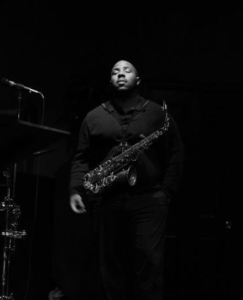 At home, he has toured nationally at festivals and top venues, including New York’s Lincoln Center and D.C.’s Kennedy Center. 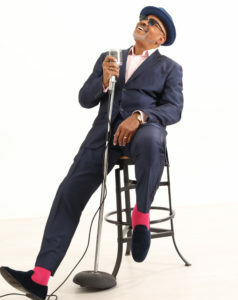 He has received numerous awards, including the New York Nightlife Award for “Outstanding Jazz Vocalist” (which he won three times), the Backstage Bistro Award for “Ongoing Achievement in Jazz,” the Harlem Speaks “Jazz Museum of Harlem Award,” and the DownBeat Critic’s Poll Award for “Rising Star Vocalist.” Nobody’s Gonna Love You Better (Black Bar Jukebox Redux) will continue to build his legacy as another milestone in the extraordinary artistic aesthetic of Allan Harris.